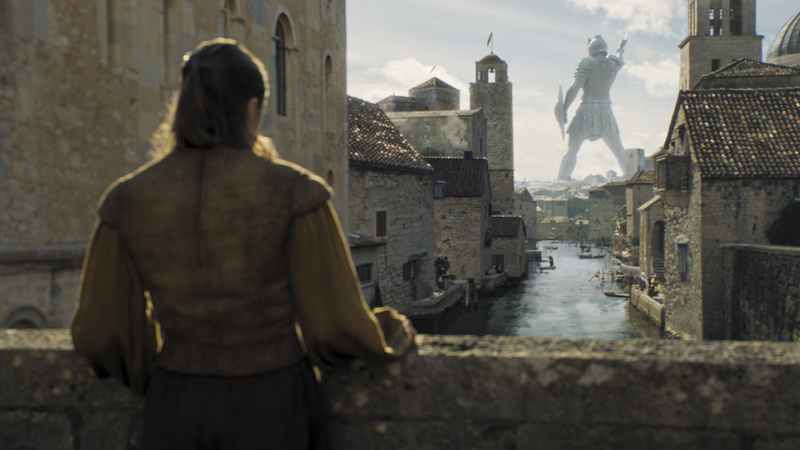 This week's episode of "Game of Thrones" features the returns of Bronn and the Blackfish as well as some familiar faces. 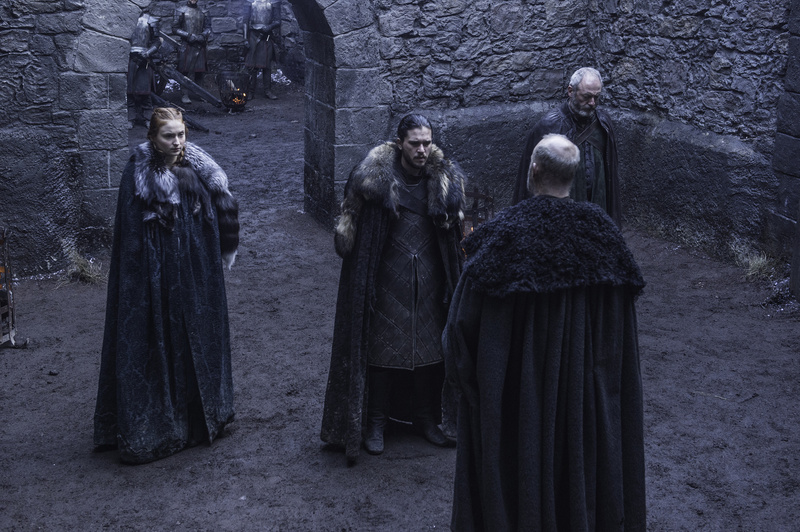 The most recent episode of “Game of Thrones” was an uplifting palate cleanser compared to its devastating predecessor, but the calm never lasts long in Westeros. 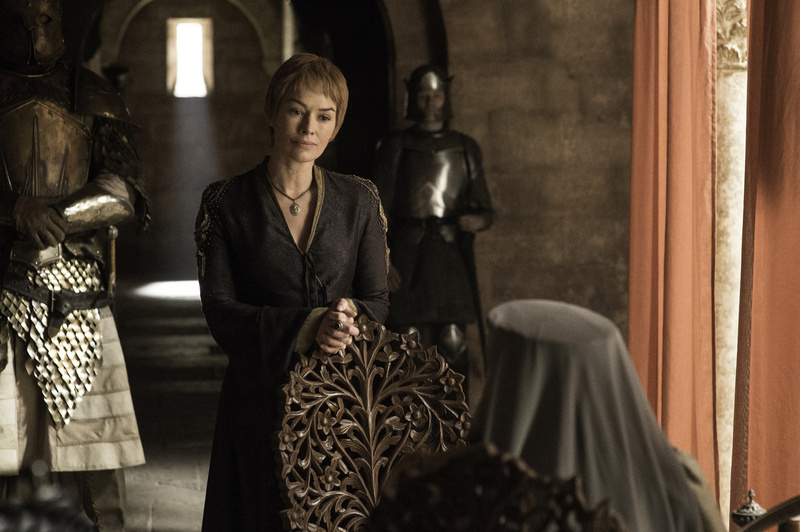 Only four episodes remain in the sixth season, and many deaths are to come. A batch of photos from “The Broken Man,” this week’s episode, show several characters on the brink of battle. 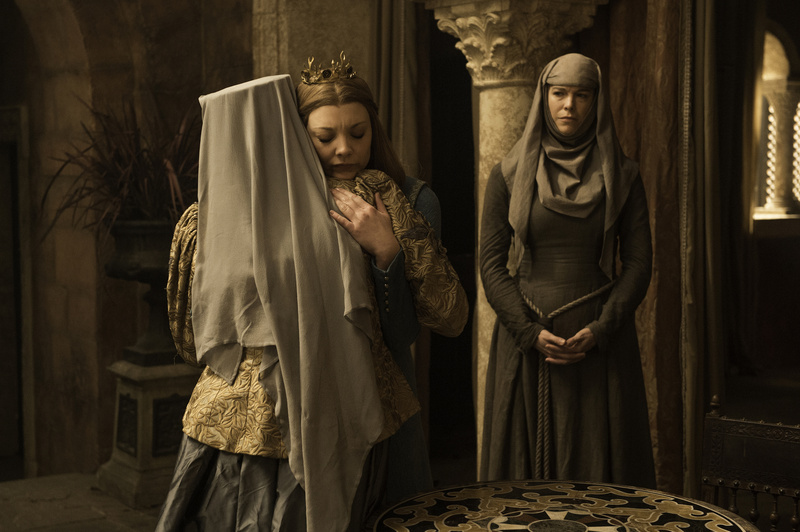 Among the familiar faces — Margaery Tyrell, Arya Stark, Cersei Lannister — are a couple we haven’t seen in a while. 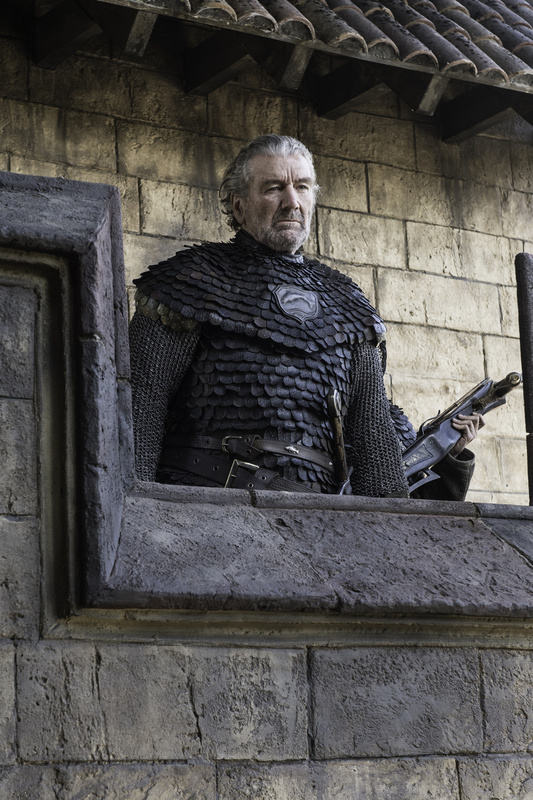 Blackfish, after escaping the Red Wedding and retaking the Riverrun, is poised to defend his family’s keep against Jaime Lannister, who was just banished from the Kingsguard by the newly Faith Militant–aligned King Tommen. Bronn is joining his pal Jaime on that venture, and the fan favorite has survived so many dangerous situations that it’s tough not to worry about the old ne’er-do-well. Not pictured: the Sand Snakes, who after pulling off a lethal coupe in Dorne have been absent for the lion’s share of this season. Their hiatus has been a welcome development for many, but their business surely isn’t settled.